HSE defines a hazard as “anything that may cause harm”. Examples of some common hazards are electricity, stress, working on a ladder, noise or even certain substances. 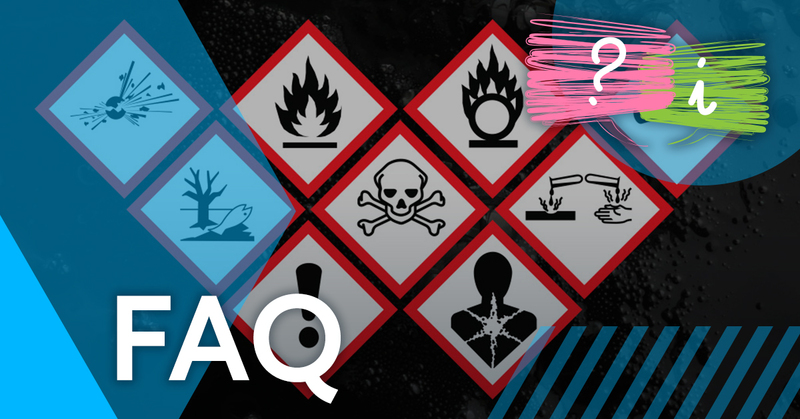 A hazardous substance is any substance that has one or more inherent hazardous property. This includes flammability, explosiveness, toxicity, and the ability to oxidise. 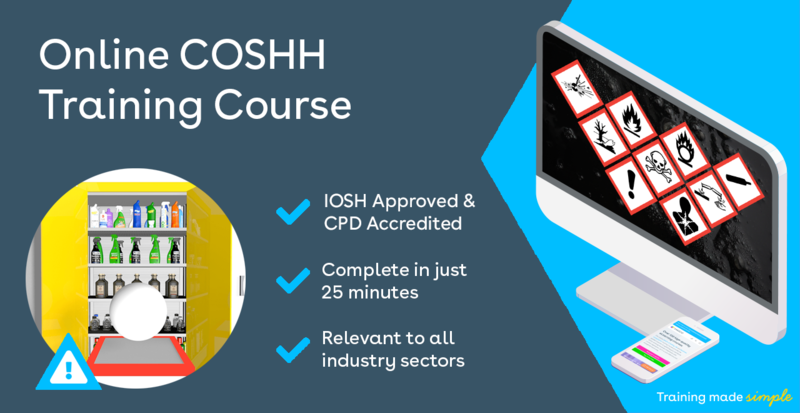 Simply, those exposed for longer periods of time to a substance considered ‘hazardous to health’ are generally more at risk than those exposed for short periods or to less hazardous substances. However, certain occupations may expose workers to hazardous substances depending on their work activity. For example, cleaners are often exposed to hazardous substances in cleaning products like bleach and other solvents.